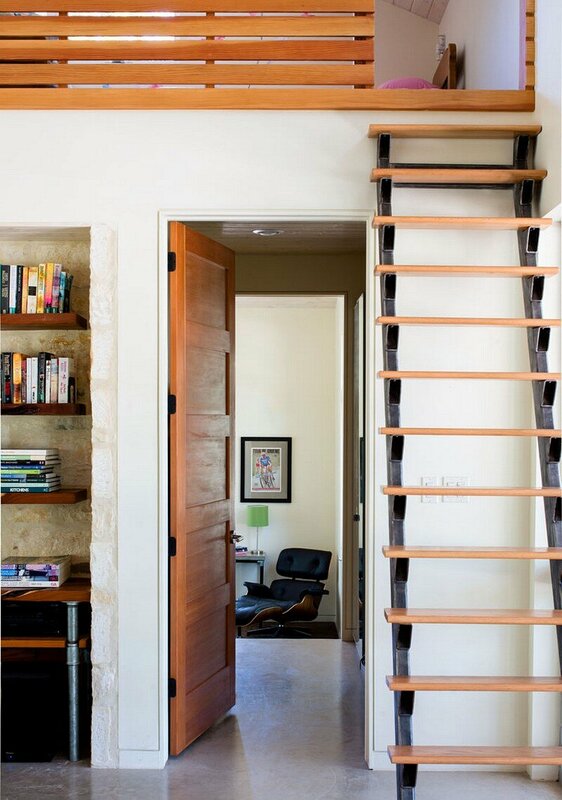 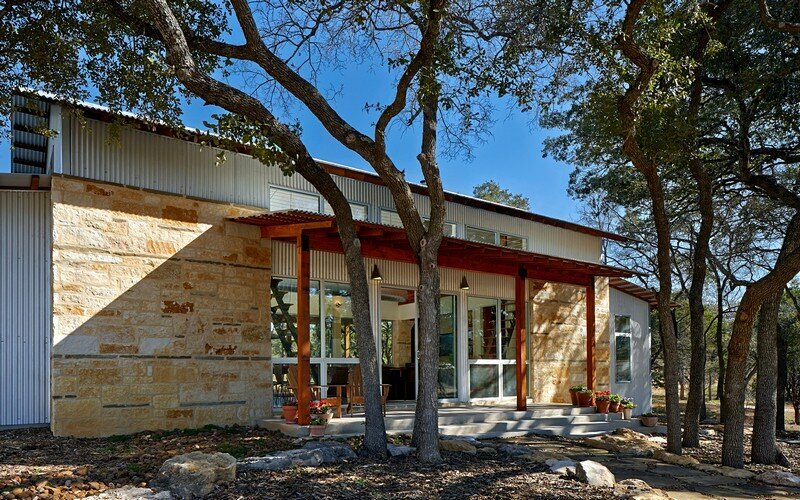 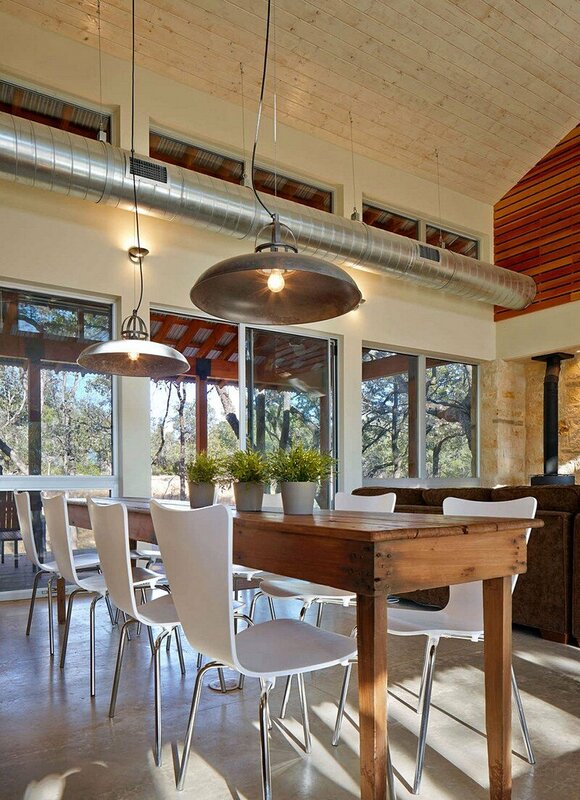 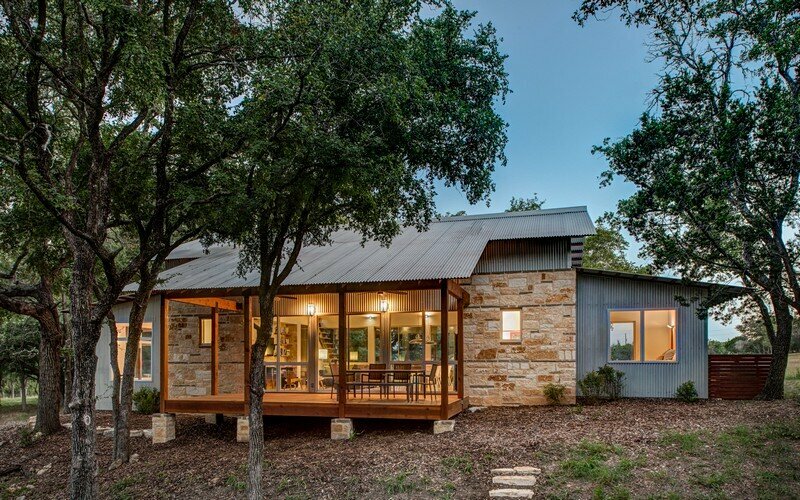 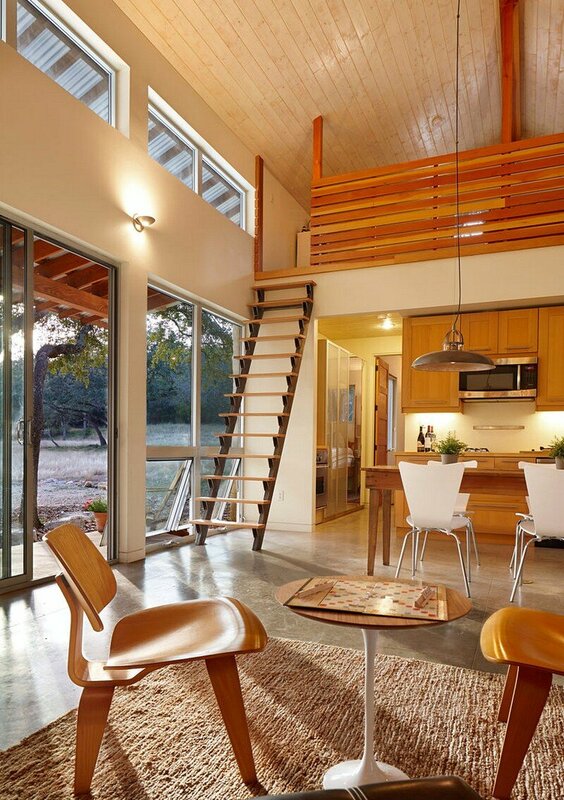 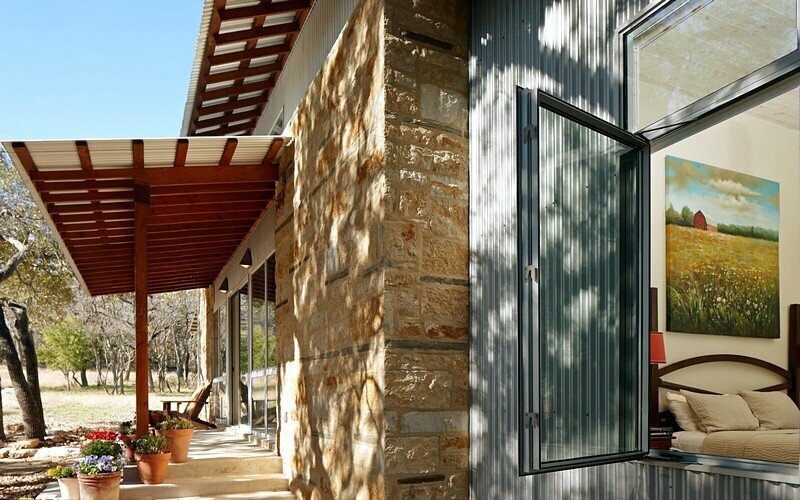 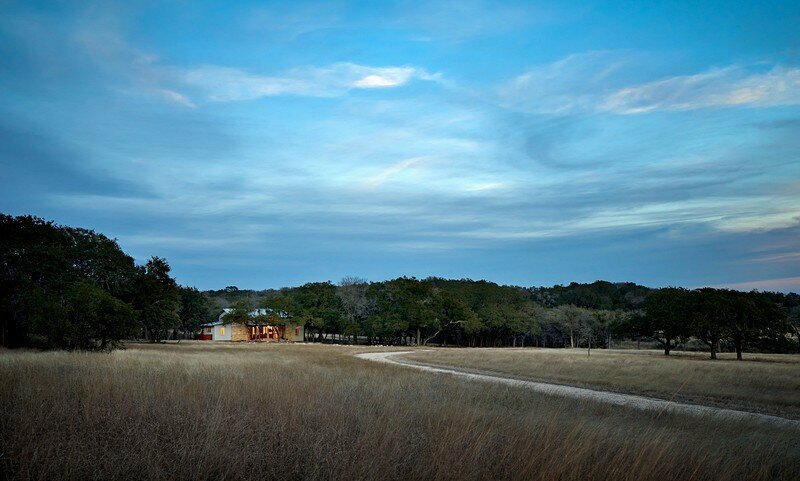 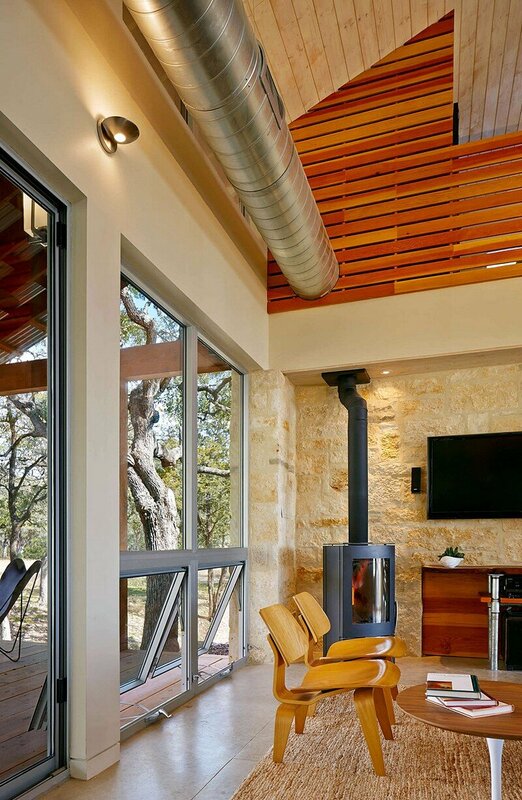 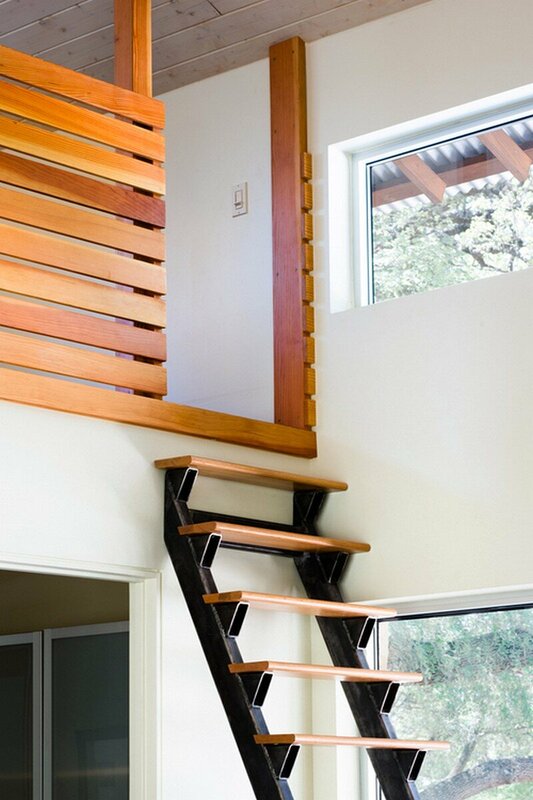 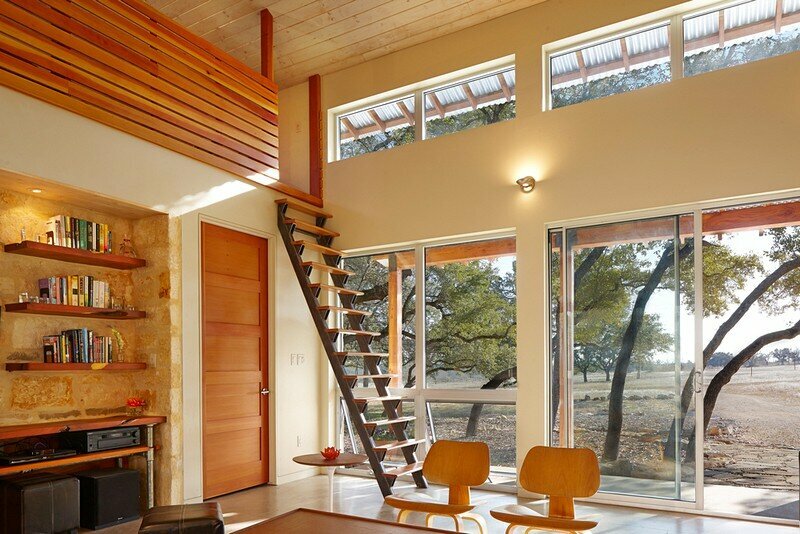 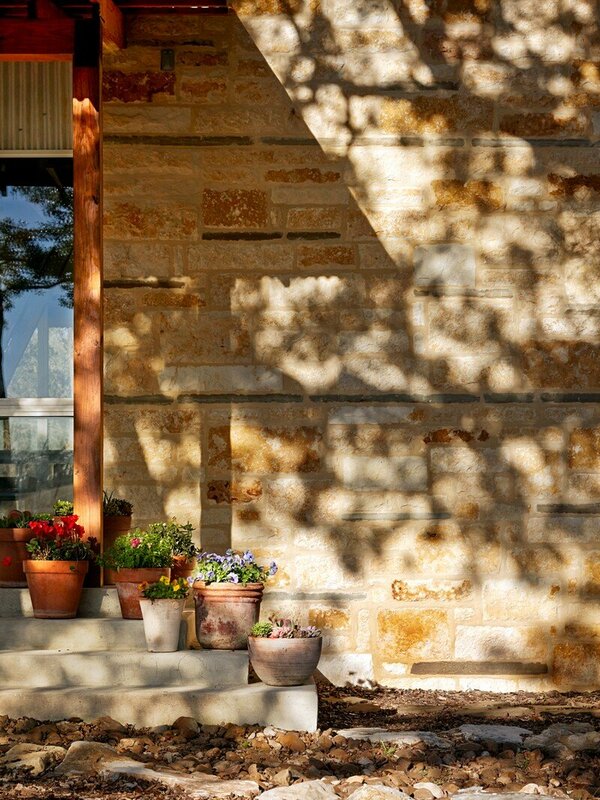 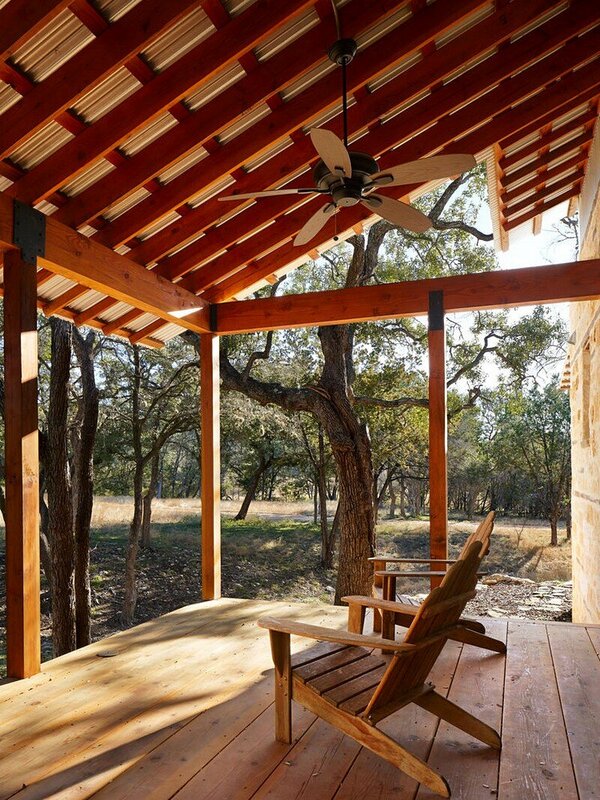 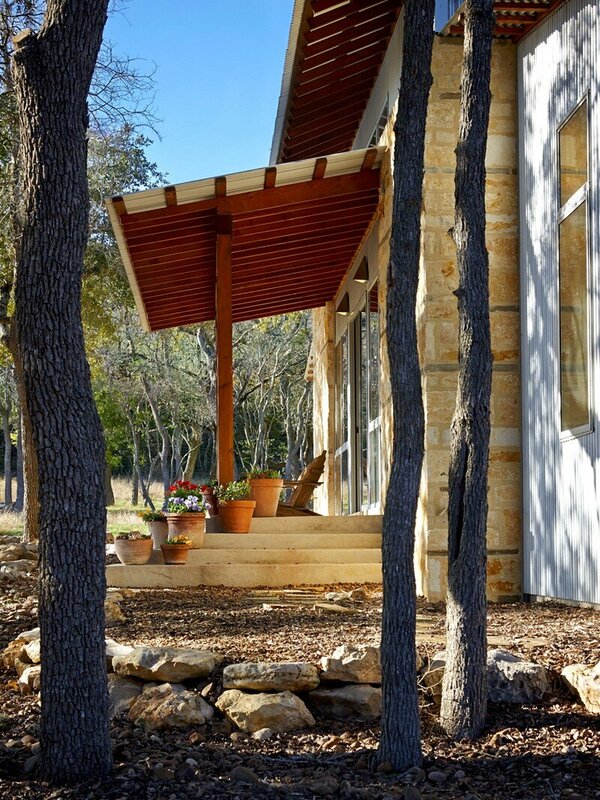 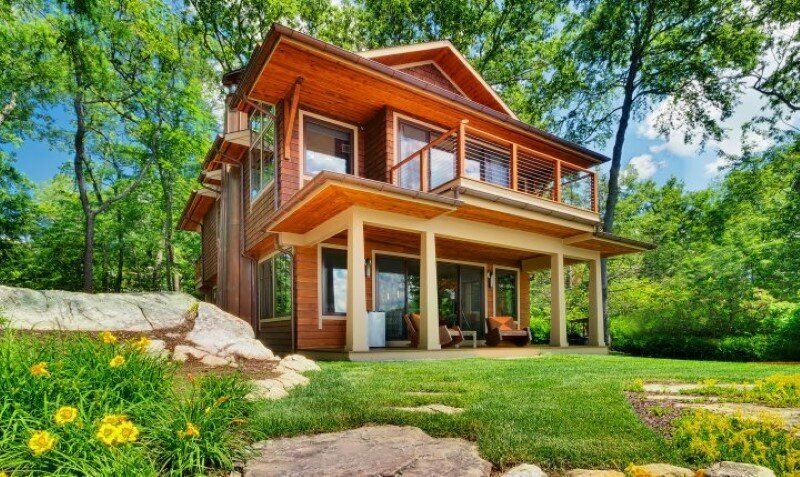 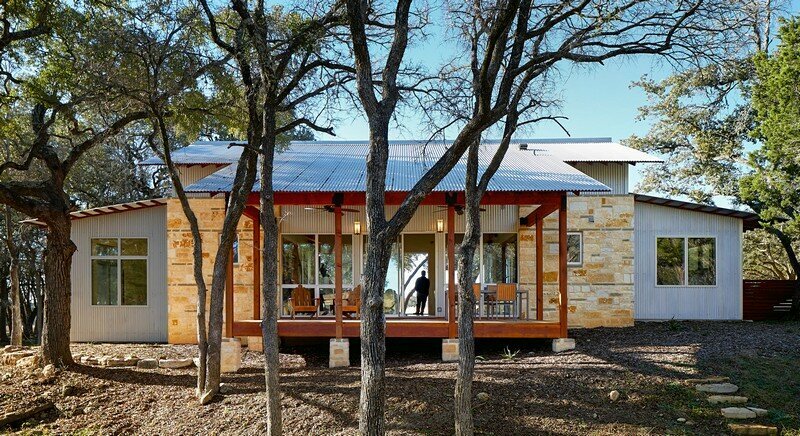 This small compact Ranch Retreat is located on 10 acres in the Central Texas Hill Country. 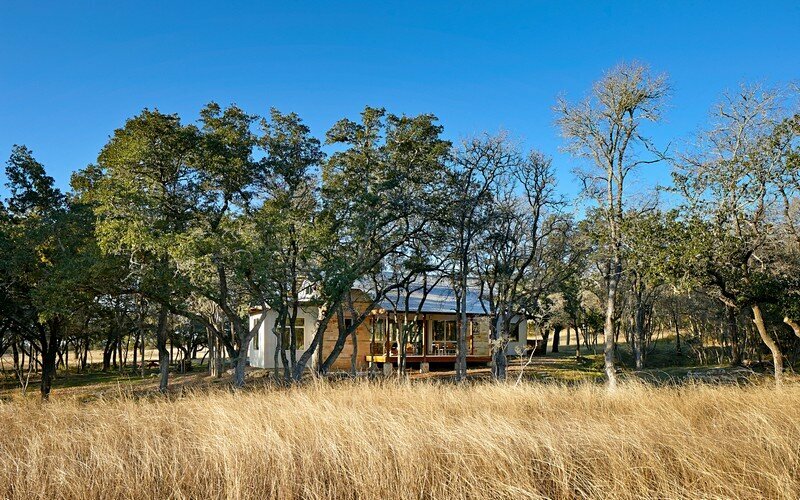 Burning Greek Retreat was designed by San Antonio-based Craig McMahon Architects. 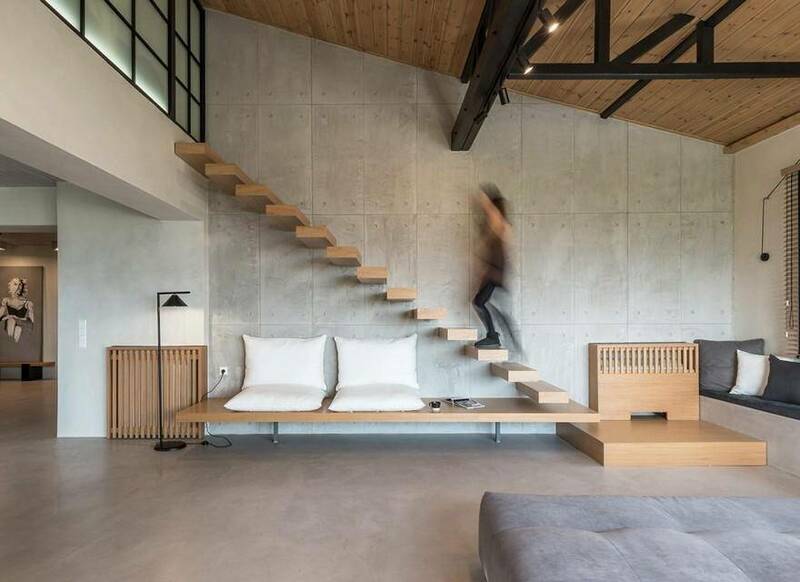 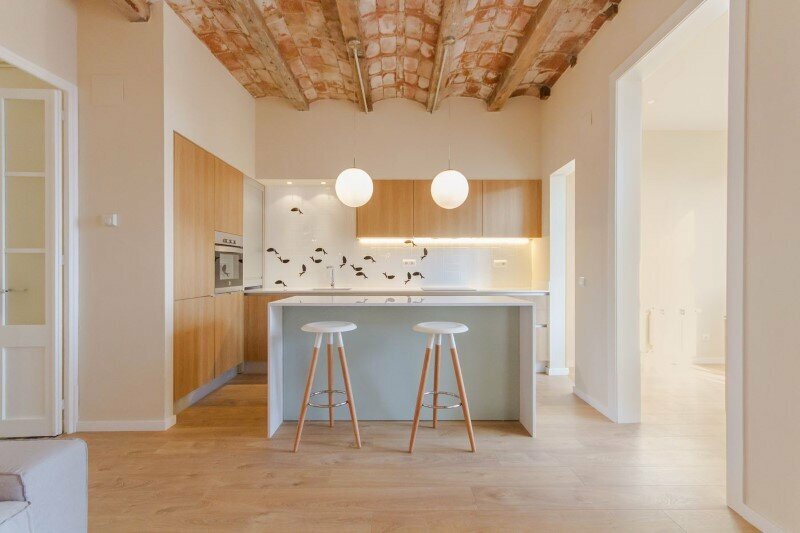 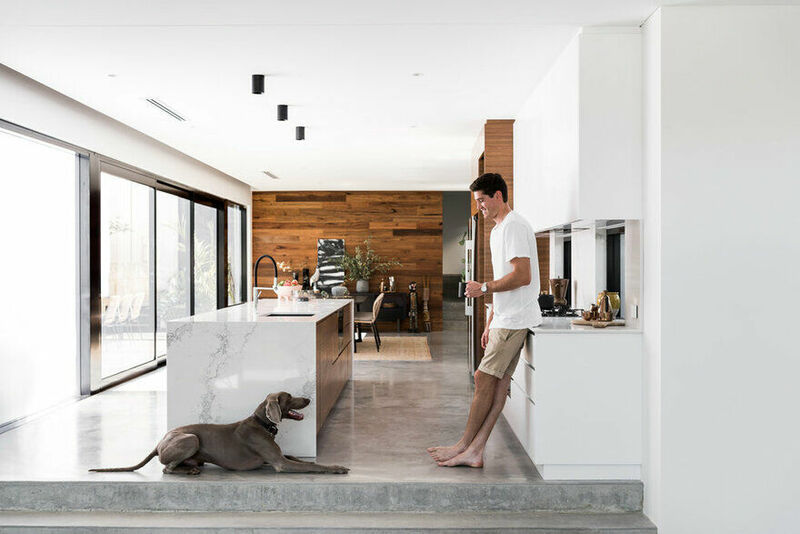 The family of four wanted a budget conscious family guest quarters with every inch of space considered for its function. 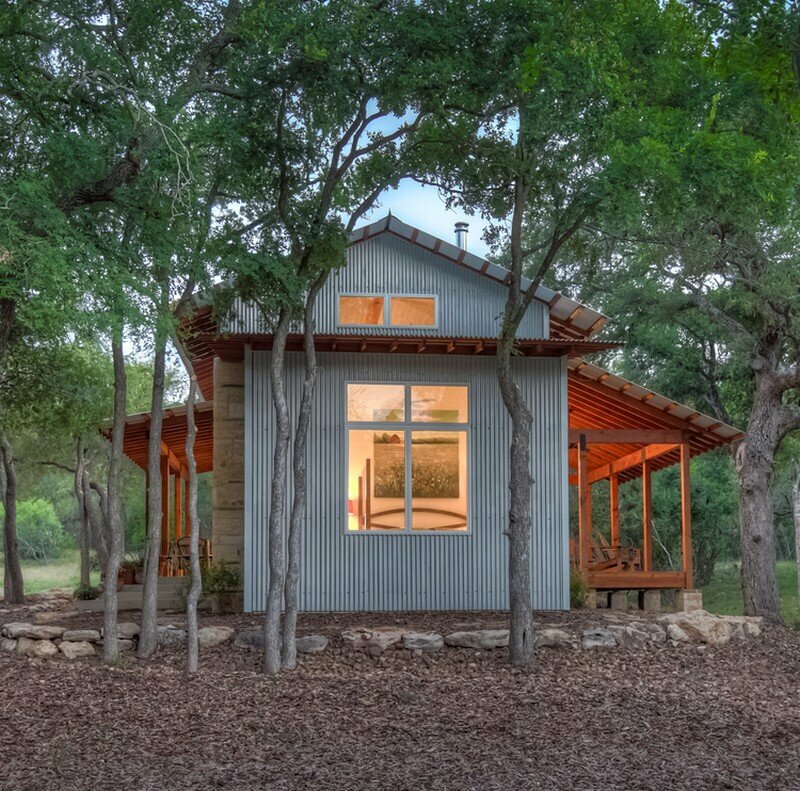 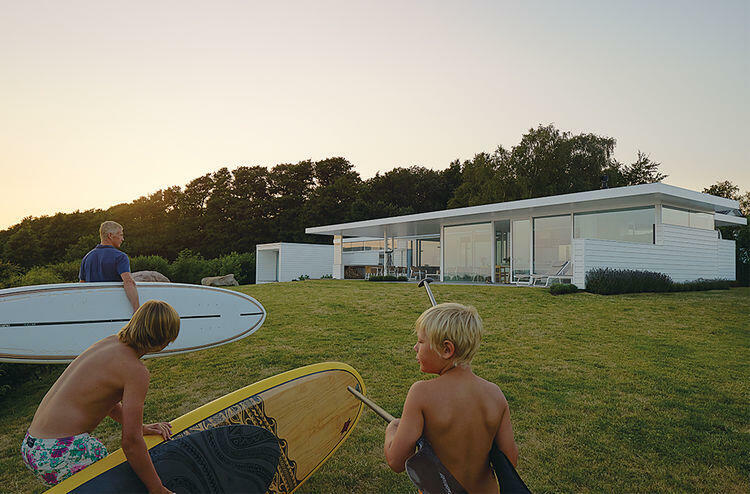 This “ship” deliberate design approach was considered for the entire program, offering two full bedrooms, two baths on the Main Level and two loft bedrooms for children and visiting families to engage the camp spirit of the property.